Somewhere in the middle of nowhere in the south, there’s a place where the beehive hairdo is still the rage and Saturday nights are reserved for the tractor pull in nearby Pickler. 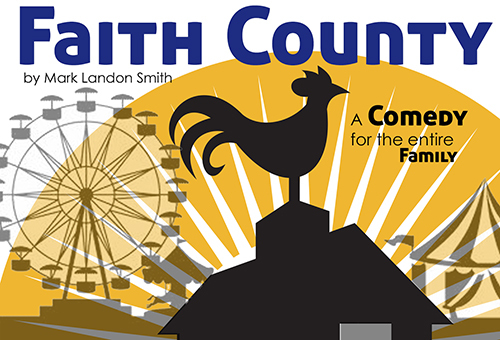 A colorful collection of good ole country folk gather round for this year’s county fair, and there’s stiff competition in the Arts and Crafts category. Join us as your favorite local stars, the NFCC Sentinel Upstage Players, bring this fun, southern comedy to life.